Have you ever wondered why you are attracted to another person? Do we repeat the same types of relationships over and over again? I'd like to welcome you to the blog about the "Psychosocial Journey of the Self" and how, in theory, this relates to finding love and keeping it. 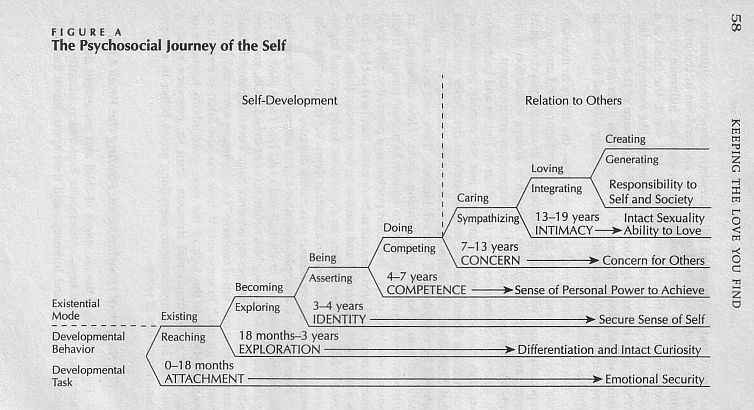 There are 7 stages of development that we all go through from 0 to 19 years old. Some of us get psychologically stuck at one or more stages which warps and slows down our maturity and development. This is due to how our parents treated us (think nurture) and how our coping mechanisms worked due to genetics (think nature). We can either minimize or maximize in our behavior, pull inward emotionally or outward. 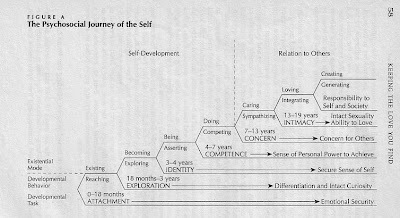 The first 2 stages are called Attachment and Exploration, which occur in the 0-3 years of life. 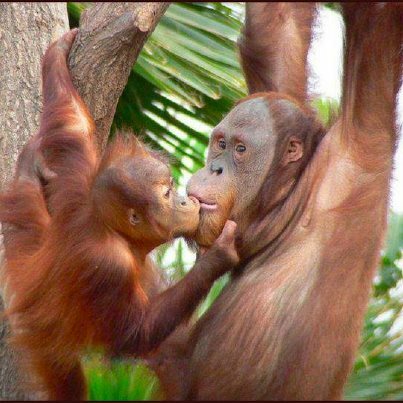 This is how a baby learns about itself, their caretakers, and the world around them. Depending on how they were or weren't nurtured during these stages of development, compounded by how their coping mechanisms minimized or maximized their situation, will determine if they become a clinger or an avoider. I grouped these 2 stages together because I thought they were somewhat similar to each other. 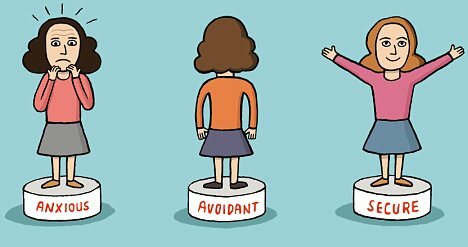 Avoidant/Avoider: If the caretaker is too smothering or does not provide enough attention, the baby could become an avoider and turn inward for comfort (minimized.) Childhood Image: child crying for mother/father to be picked up. Baby is picked up for a few minutes, then put down. The baby would give up on getting their own needs met and lose contact with their desires. (Who needs you.) I could also label this type of person as emotionally unavailable. Another theory includes a third attachment type: Secure. Where the caretaker provides just enough attention to the baby. The caretaker is in tune with the babies needs. Secure individuals are more likely to calm those anxious types and are more forgiving to the avoidant ones. Most of us can waiver between this attachment type and either the anxious or avoidant types. Off the hook, which one do you think you are? After speaking to my mom about my childhood, I feel that I have more clinger tendencies than avoider ones. She says that I was always asking to help her around the house, and was social, but needed a lot attention. When I was 2, my family moved to Arizona, so she thought I might not have received all the attention that baby Lindsay needed. When I was 7 years old or so, she remembered that I would physically turn her head with my hand, so she was looking at me. I was referred to as the Love Princess, while my sister was referred to as the Ice Princess! In adult relationships, we reenact those old childhood memories and reopen the wounds in our adult relationships. We choose partners who become stuck in the same or adjacent stage as we did. However, depending on who we choose as partners, the relationship will help or hinder us to cope to those early frustrations. My college ex-boyfriend helped reduce my clinger tendency by securely and frequently telling me his feelings for me openly and honestly when he could sense my insecurity. Fast forward to 2012, I notice that I'm attracted to (and have formed relationships) with men with avoider tendencies. I'm wonderful, how come this guy doesn't see it? I need to prove to myself that I'm lovable. I'll show him how amazing I am! Take Joel*, a guy that I went on two dates with. He kept in touch with me frequently via text message. He repeatedly asked me out on dates, but repeatedly made excuses and broke off dates 2, 3, 4, and 6. His behavior made my clinger tendencies amplify. The more he brushed me off, the more I tried to keep the relationship moving forward. Challenge accepted. Cling-on! The attachment principles teach us that people are only as needy or clingy as their unmet needs! As I said before, we chose partners that have the opposite coping mechanisms to the developmental stage. Joel is a classic Avoider. He refused my attempts to talk on the phone, but then would resurface a few days later like nothing ever happened. His excuses were based on his own needs: didn't have any money, too busy with work, and temporary vertigo! (I'm not making that sh*t up.) He was either smothered emotionally or neglected at this stage by his caretakers. Maybe my attempt to psychoanalyze myself is outright outlandish. I'm not a clinger! I was just giving him the benefit of the doubt one too many times, (as a secure individual is likely to do.) What do you think? This guy didn't have his act together or wasn't interested all together. I couldn't imagine actually having a relationship with this Clinger vs Avoider struggle. It would be a nightmare. Those people who do have a secure attachment type, are more likely to recognize the early signs of an avoidant type and would have dismissed him before dates 3, 4, and 5. And that's what I will do from this point going forward! 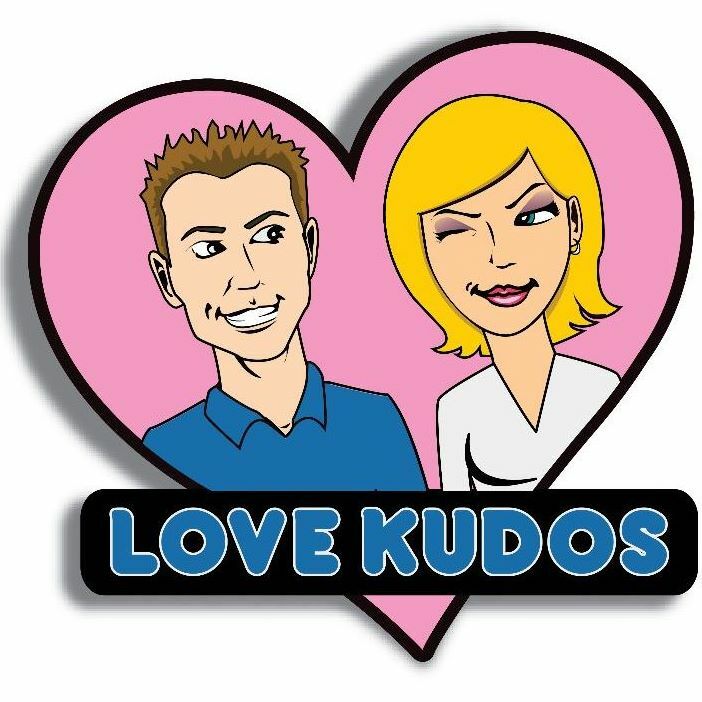 Commentary from Lauren K.: I wax and wane between secure attachment and clinger type. When my needs are met in my professional life and things are more secure with my family, I am more secure in my dating life and act accordingly. I do believe that how we interacted with our caretakers at a young age can shape us. However, I believe that through self-reflection and work, you can alter your attachment type. 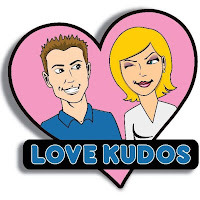 If you like further reading on this topic, please check out Harville Hendrix's book called Keeping the Love you Find, A guide for Singles. This book address all the stages in the picture above. Another suggested book is called "Attached. The New Science of Adult Attachment and how it can help you find and keep love." This book specifically addresses issues with the Attachment phase and provides a quiz to determine where you fall in Attachment style.